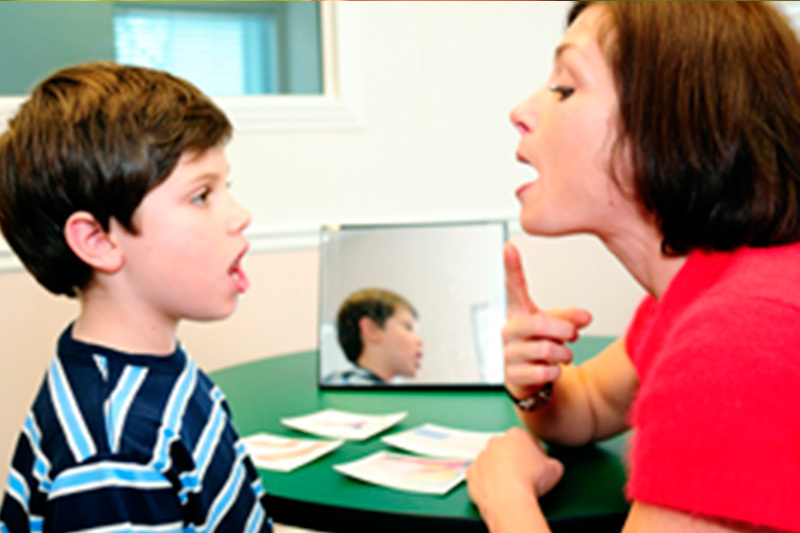 Home – Cook Speech and Language, Inc.
child may need a speech and language evaluation. of standardized and non-standardized measures. 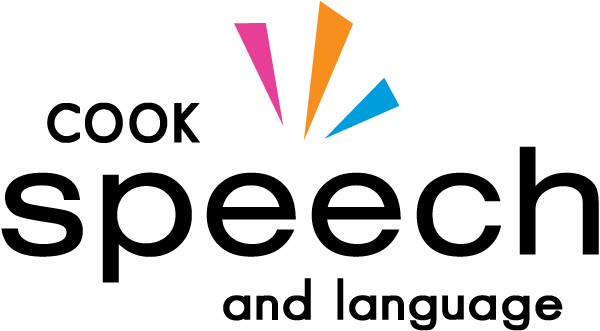 Our social skills groups offer help with communication skills. 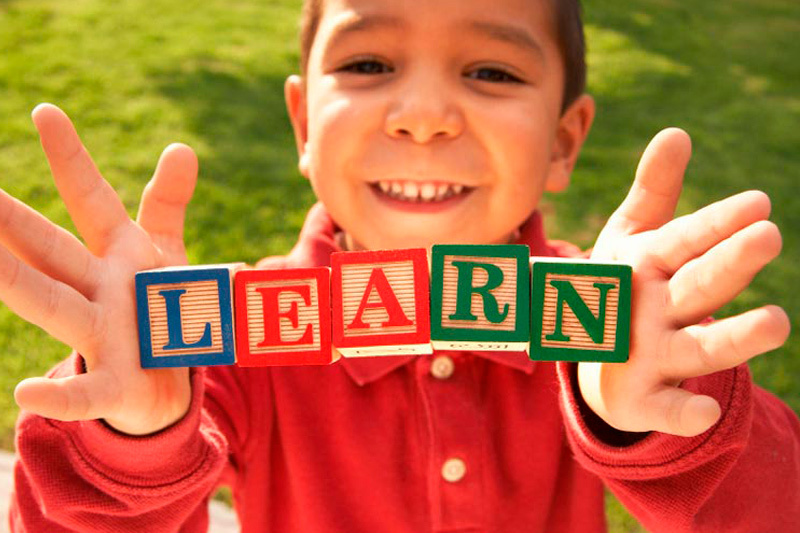 At Cook Speech and Language, Inc. we believe that all children do communicate and that involves more than just talking. We apply the latest diagnostics and evidence based therapy techniques to address your child’s unique issues. As a parent, you play a crucial role in your child’s speech and language development.